Best Price Guarantee on any locally advertised price. See store for details. Easy Return Policy: 7 days on digital cameras & technology items; 30 days on all other items. Click Here for all the details. Financing: We always offer 0% for 6 months, which is available with approved credit and minimum payments. Periodically, we also run 0% financing for 12 months. See store for details. 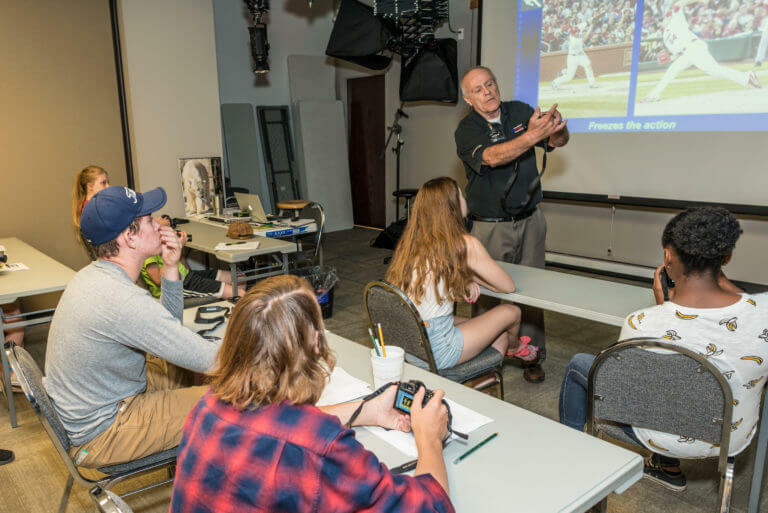 Dedicated School of Imaging: We have a School of Imaging with professionally trained instructors to help you take better photos and improve your photography skills. Click Here for more info. We Buy & Sell Used Equipment: Digital Cameras, Lenses, Flashes, and more. Just drop off your equipment at any of our stores for a free evaluation or click here to see what we have in stock. Diamond “Fool Proof” Camera Protection Plans: Yes, drop your camera and it gets fixed. Our Diamond Protection Plans have a lot of benefits! We register the protection plan/warranty, so no extra work for you! *All coverage refers to the actual plan terms and conditions.